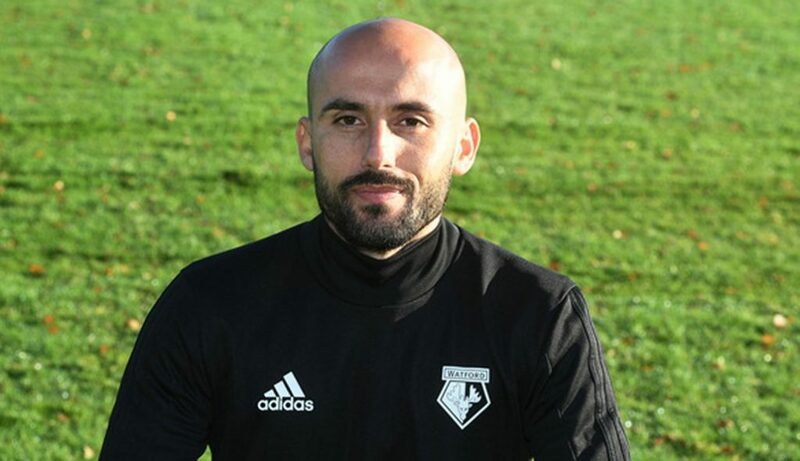 Watford welcome back Armand Kavaja to the club in the role of Head Coach, the UEFA-‘A’ coach joins having previously worked with the club in 2016. 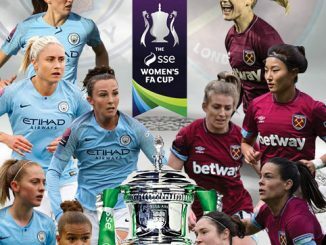 The current Academy Coach at Watford FC replaces Keith Boanas, who stepped down on Sunday together with Alberto Kurti and Tony O’Neill, following the club’s decision not to apply for a licence for next season’s WSL. Kavaja will be assisted by Clinton Lancaster – who steps up from the position of Development Team Manager and previously coached the first team at Crystal Palace. UEFA-‘B’ Ilirjan Memaj – who also holds the outfield ‘A’-Licence – joins in the role of Goalkeeping Coach, Pablo Mandiola will also assist in the role of First-Team coach, having recently finished the UEFA-‘A’ licence course, while Sarah Lewis steps up from her role as Development Team Assistant, becoming Head-Coach of the Hornets’ U-20 side. Meanwhile, Watford say they are are looking for a strong finish to the season. Yet to register a win, they have already made one new addition to the playing staff. 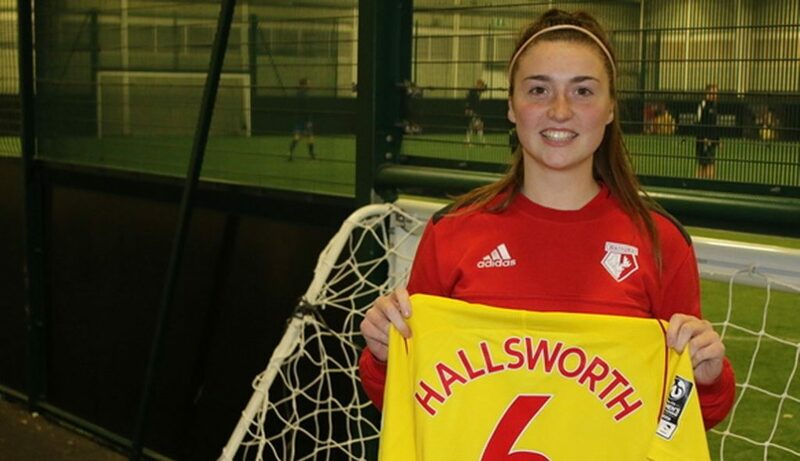 Swindon Town captain Samantha Hallsworth, a versatile central player who can play in either midfield or defence, joins the club. She made her Forest Green Rovers debut at only 16 before joining Swindon last season, and was made club captain at the start of the current campaign. The SK LONG GAME (Longer Read): Is Coaching for Success at International Level a ‘Woman’s Work’?